David is a consultant with Kalypso helping clients with change leadership, organizational design and process improvement. Prior to joining Kalypso, David worked for several startup companies, including an online marketplace for alternative and digital out-of-home media and a company focused on solving the employment crisis for both communities and corporations. 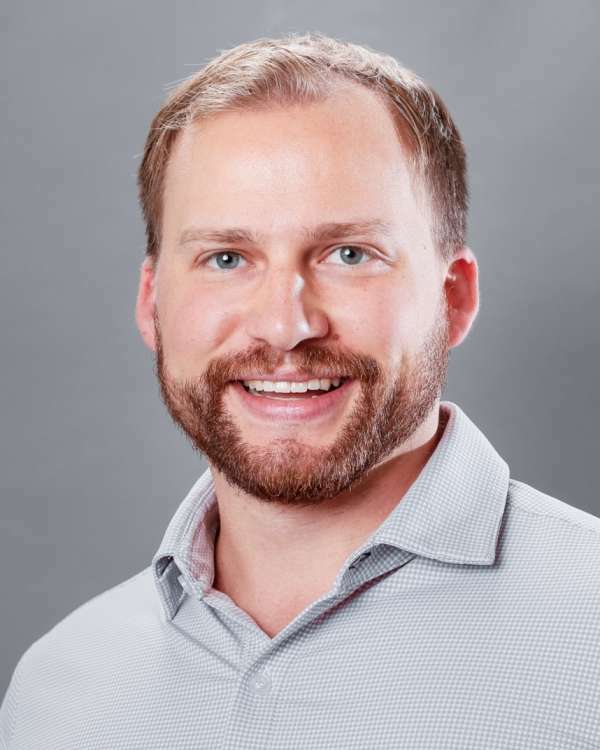 David holds a Bachelor of Science degree in Business Administration from the Fisher College of Business at The Ohio State University with a specialization in Logistics Management and a minor in Entrepreneurship. He is green belt certified in Lean Six Sigma and is a PDMA Certified New Product Development Professional. David works with clients across multiple industries on organizational design and innovation results transformation projects. David lives in Columbus, Ohio. He loves backpacking, tea and pretty much any excuse to be outside.